This week: Free Reusable Dermalogica Water Bottle, our 5% Extra Discount Code, 25% OFF Dermalogica Normal/Dry Skin Kit and Dermalogica Intensive Moisture Balance (100ml), plus offers on Decleor and Elemis Products too! In this week's Newsletter we have Free Reusable Dermalogica Water Bottle with Dermalogica Orders over £80.00, this week's 5% Discount Code: 10APR19 and Special Offers on Dermalogica Normal/Dry and Dermalogica Dry Skin Kits for £25.50 and Dermalogica Intensive Moisture Balance (100ml) for £51.00 - that's 25% Off RRP!. We also have offers on Decleor Protective Hydrating Milk SPF15 Body (150ml) for £21.75 and Decleor Protective Anti-Wrinkle Cream SPF15 Face (50ml) for £24.00, as well as Elemis Superfood Facial Wash (150ml) for £18.75 and Elemis Fruit Active Rejuvenating Mask (75ml) for £25.15 - that's 25% Off RRP too!. Dermalogica's NEW! Prisma Protect SPF30 available now! Newsletter Discount Code: 10APR19 - Valid until Wednesday 17/04/2019. 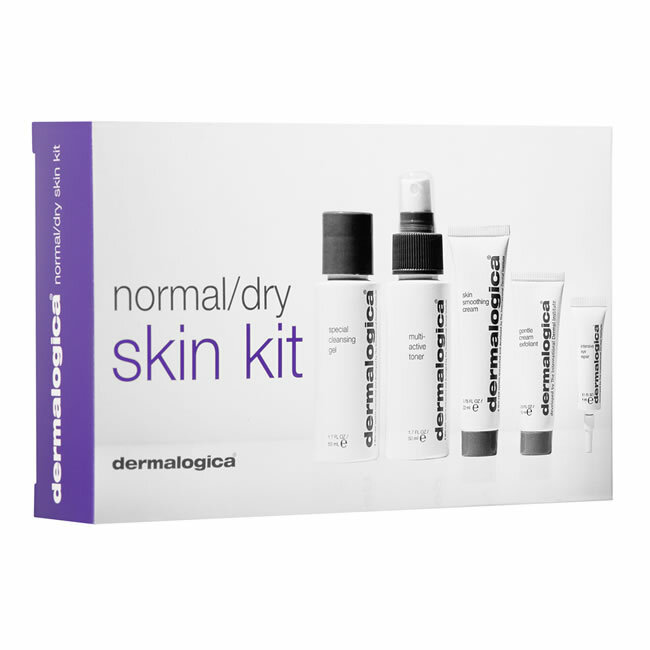 Dermalogica Normal/Dry Skin Kit will help maintain skins moisture balance and reduce the appearance of lines associated with dryness. 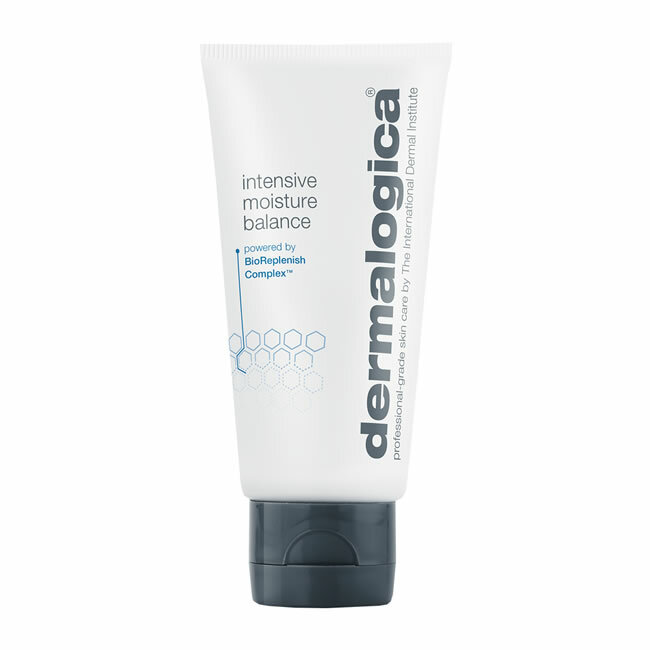 Dermalogica Intensive Moisture Balance (new formulation January 2019) delivers nourishment beyond the skin's surface to alleviate dry skin symptoms. 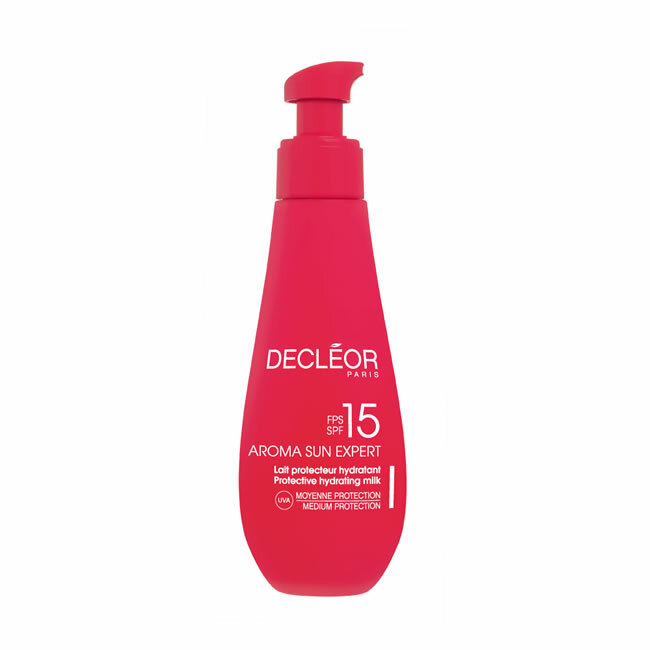 Decleor Protective Anti-Wrinkle Cream SPF15 Face is a medium protection cream designed to safely protect the face from sun exposure. 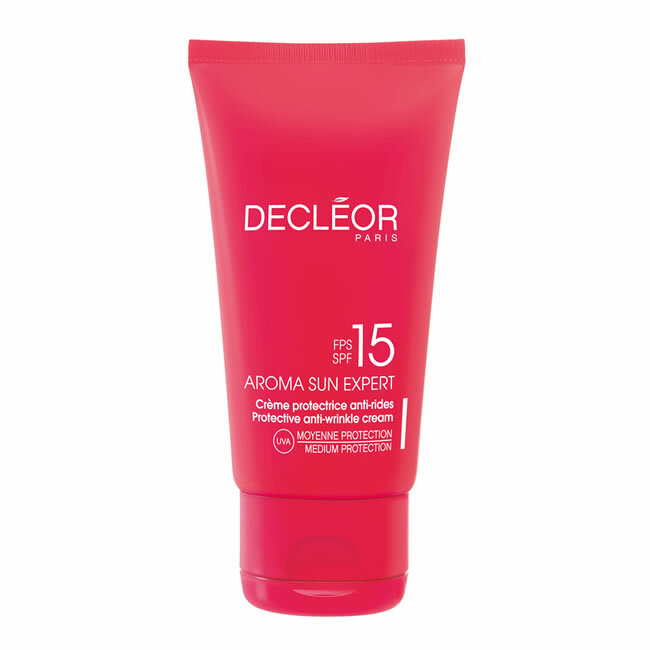 Decleor Protective Hydrating Milk SPF15 is a medium protection non-greasy cream designed to safely protect the body from sun exposure. 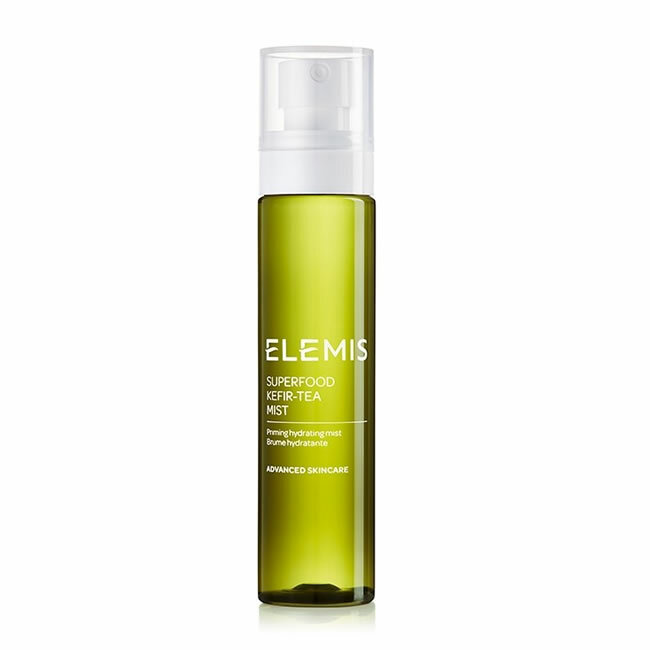 Elemis Superfood Facial Wash is a gel cleanser will leave your skin looking radiant, with an outdoor-fresh glow. 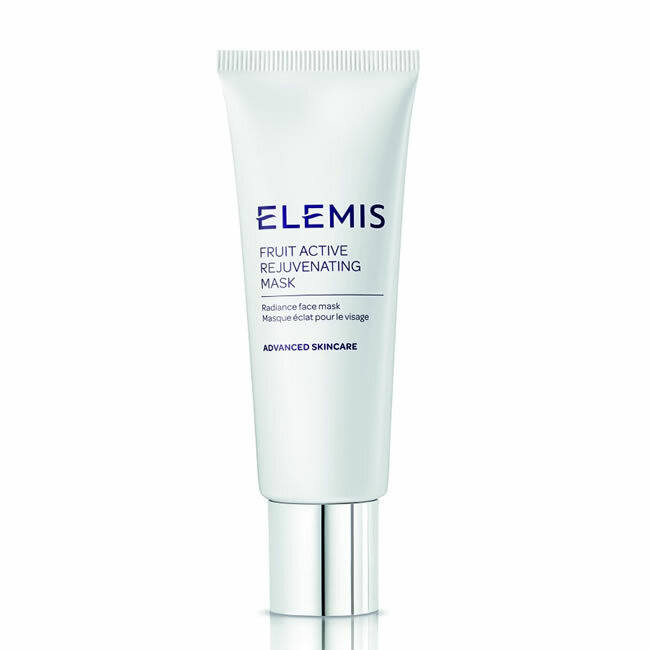 Elemis Fruit Active Rejuvenating Mask helps to restore a glowing complexion, or when the skin is looking tired and dull. Shaving is one of the more convenient methods of hair removal - you can do it yourself at home, as and when you need to and you never need to make an appointment to get your legs or bikini line sorted! The one downside of shaving, however, is razor burn, which happens when the blade causes micro-abrasions to the skin, so we thought we'd put together a list of five tips to help you avoid razor burn. We've always been huge fans of the Elemis Superfood range, with its' super-charged natural ingredients and skin-boosting powers, and the latest addition to the range is no exception. Elemis has released it's Superfood Kefir Tea Mist, so we thought we'd take a closer look at the products so that you know everything there is to know before you buy it. 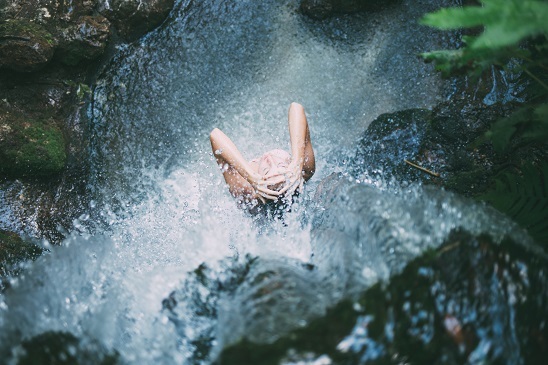 For many of us, our daily shower is the time we take for five minutes of peace and tranquillity, a private moment where we get to relax and unwind. However, showers don't have to take an age, and if you're looking to cut down your showering time, be that to get more sleep, save water or simply because you don't like taking forever in the bathroom, we have five tips to help you to speed things up.